If anything binds the many musical faces of Nate Raubenheimer, it's that fact that each of his productions move. 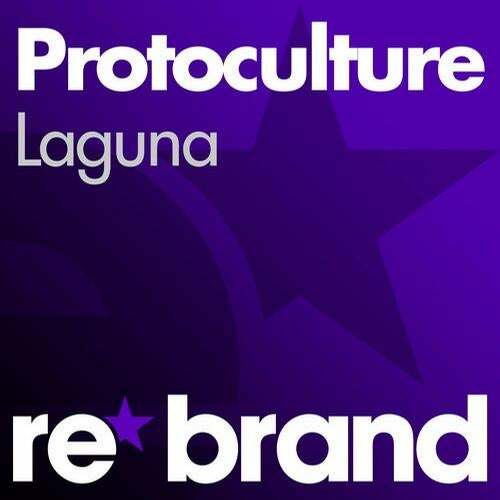 His latest work of Protoculture art, the mighty 'Laguna', is no exception. Featured on Armin van Buuren's A State of Trance 2013, this jewel sets a high standard for 2013.There's only few styles that South-African producer Protoculture hasn't touched yet. And there's even less that he can't handle.Throughout the course of his career, that spans over 10 years already, he's ever intrigued the listener with outstanding soundscapes, original melodies and solid, deep bass. 'Laguna' is another one of those. A real gem, that embraces you right there on the dance floor.It provides that magical moment, when nothing but the music matters. Hands in the air, eyes closed and 'Laguna' to guide you.